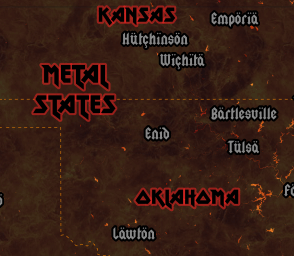 Bringing you all the best maps available for your applications and websites. Superb levels of detail for every community on the planet. Used by hundreds of applications and websites from around the globe, OpenCycleMap is an award-winning global map for cycling. 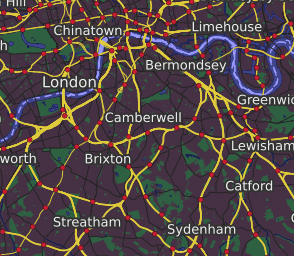 Recently chosen by OpenStreetMap for their front page, this map shows public transportation in great detail. A global style focused on information about the natural world - great for rural context. For all the outdoor enthusiasts - hiking, skiing and other activities. 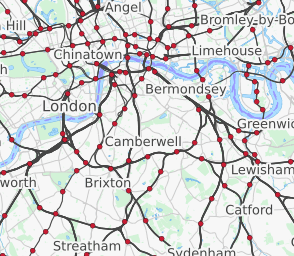 A dark variant of the Transport map. This map goes up to 11! 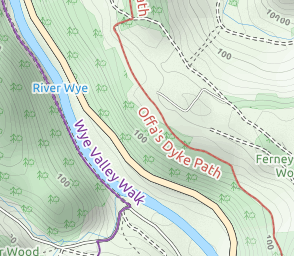 Whatever the needs of your application, we can create and host customised mapping. Whether based on our existing styles, or something entirely new, we can take care of the details and let you get on with the rest of your project. We use the latest digital cartography technologies - Vector Tiles, Mapnik, PostGIS, and more to ensure fast iterations and stunning results. Self-hosting a map layer can be a significant investment in time, energy and operating costs, and take your key engineers away from other tasks. We offer a global, scalable hosting platform for you - you send us the map style, and we take care of the rest. 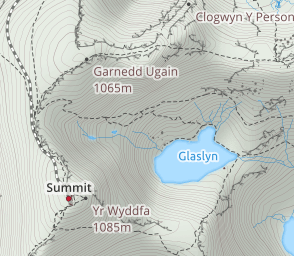 With global updated data from OpenStreetMap and access to contours and hillshading, we can host any map style. Like what you see? You'll need to know how to use these maps in your projects. We have examples for OpenLayers, Leaflet, and on more libraries to come. You can use these maps with any mapping library you like - see the terms for full details. 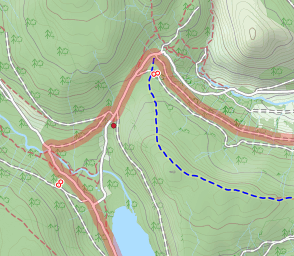 Find out more about the new vector tile platform that powers all of our maps.